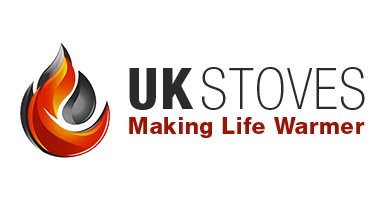 A large stove with powerful back boiler capabilities for heating up to 10 radiators! With plenty of heat in reserve for heating your room. Great traditional styling from Lilyking with a top efficiency reaching 78%! 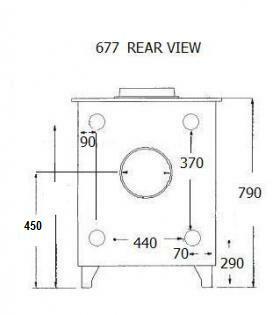 The 677 Lilyking is perfect where a powerful, very efficient boiler stove is required . With a built-in integral back boiler you can not only heat your home with the roaring fire but make it part of your central heating as well. It has the ability to heat up to 10 radiators, or less radiators and incorporate your hot water. 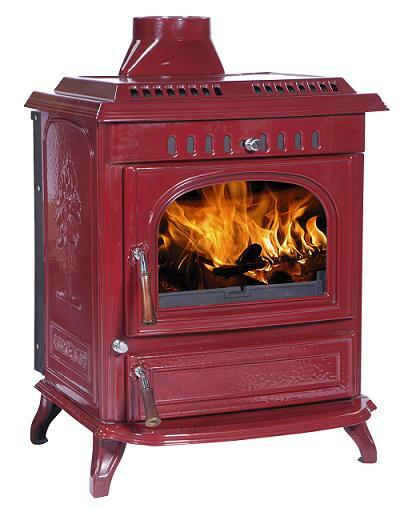 Totalling a 21kW output it's sure to heat you home and water in the coldest of winters. 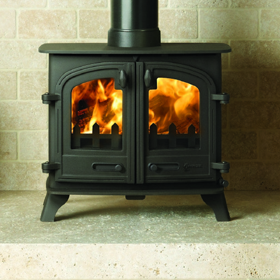 With it's great traditional design this stove can fit beautifully within a variety of traditionally styled homes. 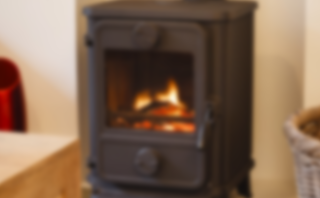 Built to to last, using the newest design techniques, this excellent multi-fuel stove reaches 78% efficiency so you can heat your home cleanly and reliably all year.